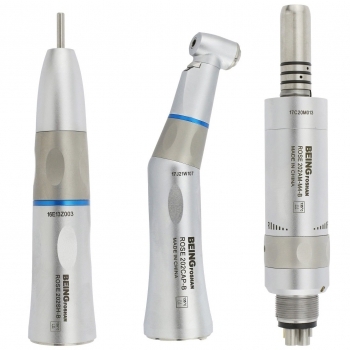 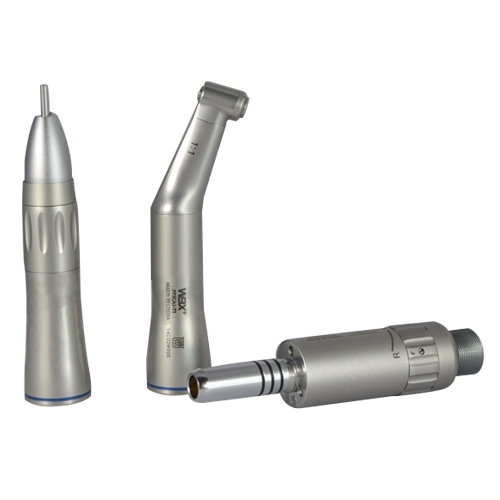 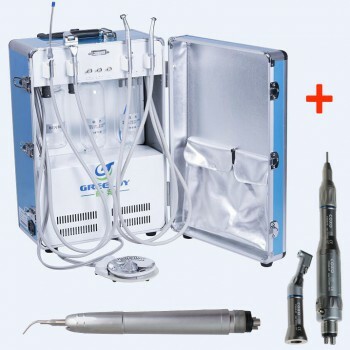 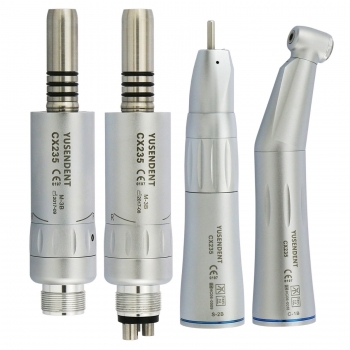 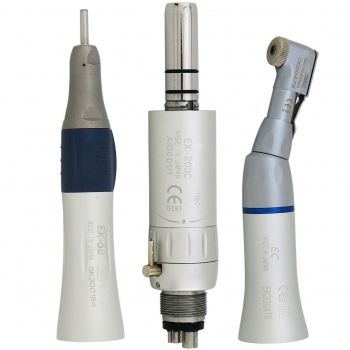 Buy Cheap WBX® Against angle FP2CA1-T1 + FP2M2-T1 Air motor +Straight Nose Handpiece FP2H2-T1 Kit form Alandental.com|Dental Equipment for Sale! 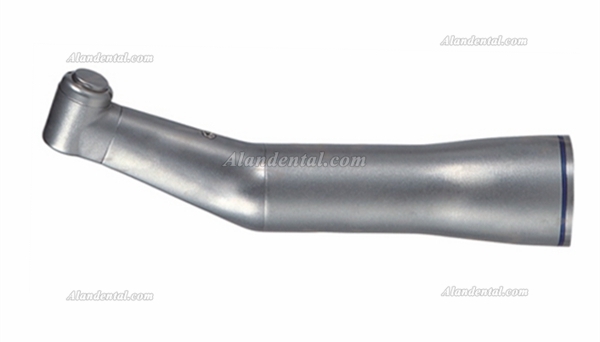 Angle against blue ring standard head, 1:1 speed ratio. 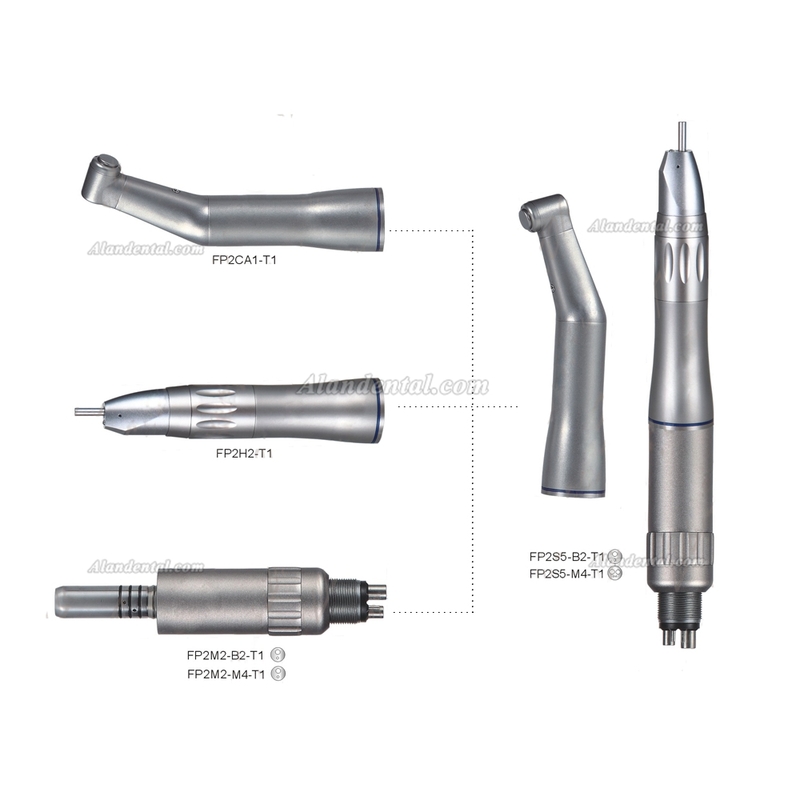 Solid, good easy préhension.Surface easy maintenance. 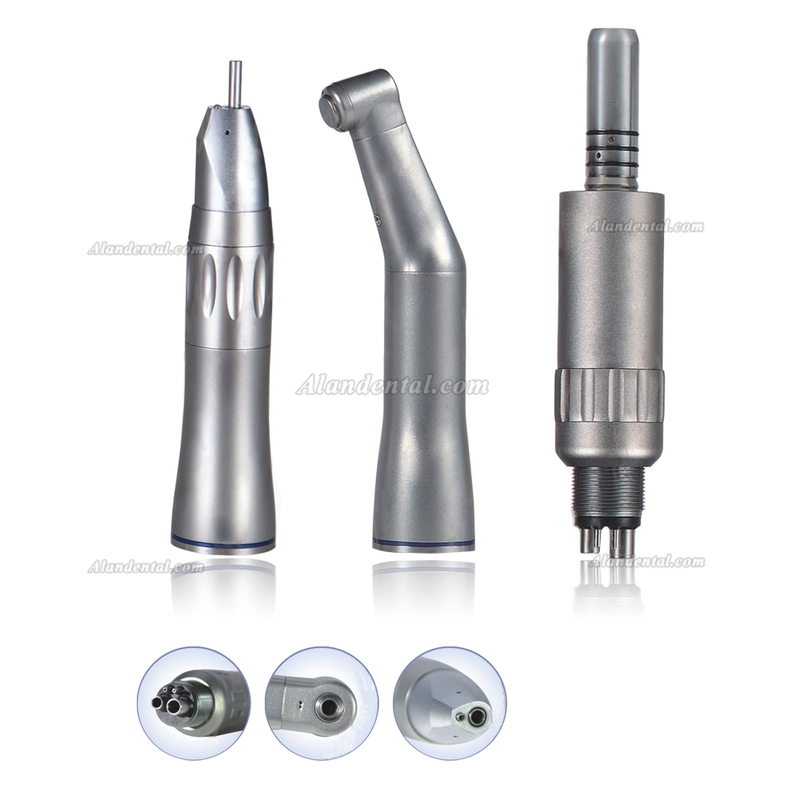 For operation of the forward rotation or reverse rotation. 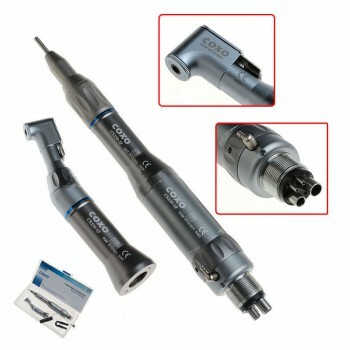 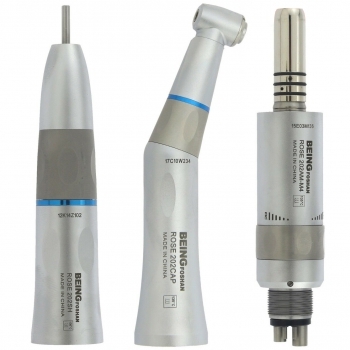 This handpiece 1:1 ration (blue ring) has an internal spray but is not fibered (without light).